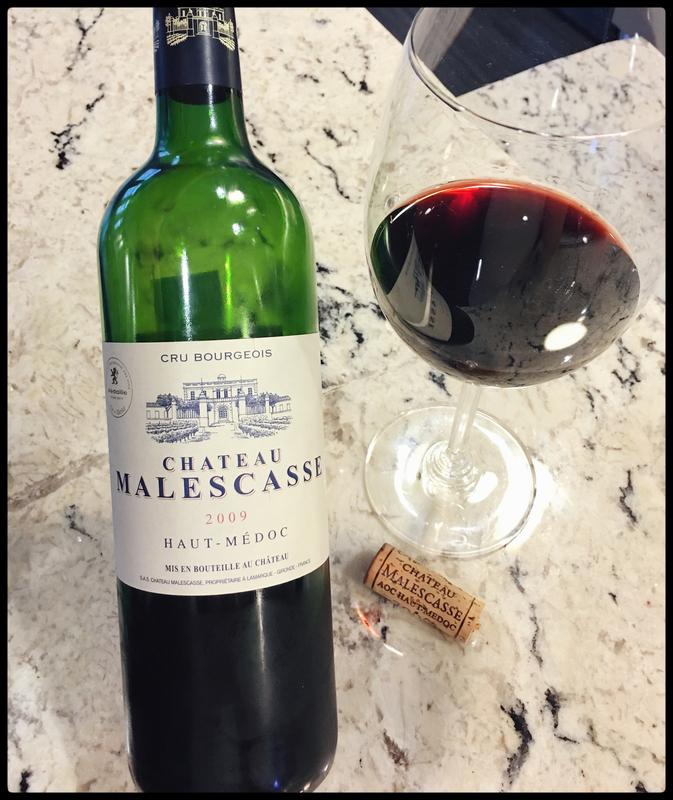 Estate: Located in Lamarque, in the Haut-Medoc region of Bordeaux, Château Malescasse was built in 1824. From its start, the estate has consistently appeared in wine broker’s records. As with many historical estates in the region, its fortunes have waxed and waned over the years. Its changed hands a few times, with many of the owners having the best intentions of restoring the buildings and vineyards. In 2012, the 40 hectare estate was purchased by Philippe Austruy, “a major player in the health sector”, but also known for his revitalization of the prestigious Commanderie de Peyrassol in Provence. Within only 3 years the buildings were renovated and restored, and soil surveys were done to optimize varietal plantings in the fine gravel terroir. Winemaking: The estate practices sustainable viticulture. 72 hours of cold maceration prior to fermentation, then fermented for 3 weeks with regular racking. Malolactic fermentation was carried out in casks of which 35% were new wood, the wine then being aged for 12 months on fine lees. Tasting Notes: Dark garnet in colour with aromas of blackberry, blueberry, black pepper and a hint of earth. There is a savoury edge to the rich, dark fruit, pepper spice and earth. Velvety tannins compliment pepper dusted fruit and dark chocolate on the plush finish. Well balanced and easy drinking, great on its own or with a wide variety of dishes.